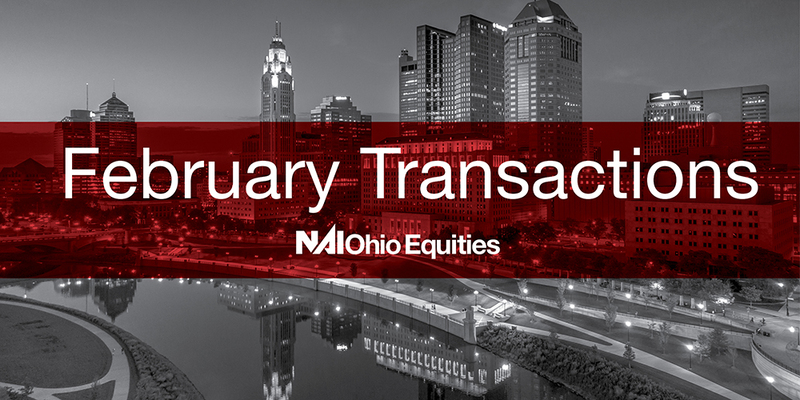 NAI Ohio Equities closed over 20 properties in the month of February. 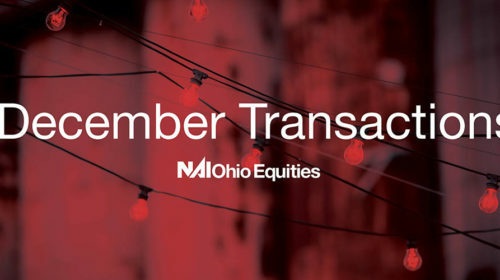 Some of our larger closings included Apartments on London-Groveport Road, the sale of the office building at 2999 E. Dublin-Granville Road and an office building on E. Main Street in Bexley. 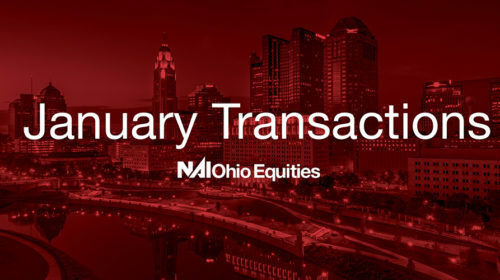 We also successfully sold two multi-family units in under a month. 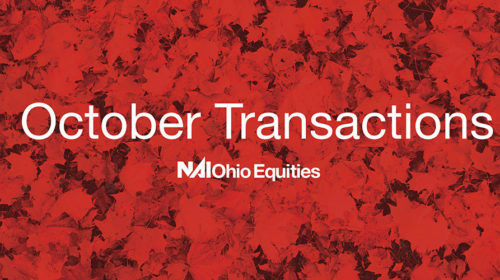 For more information on our recent transactions, please download our flyer.